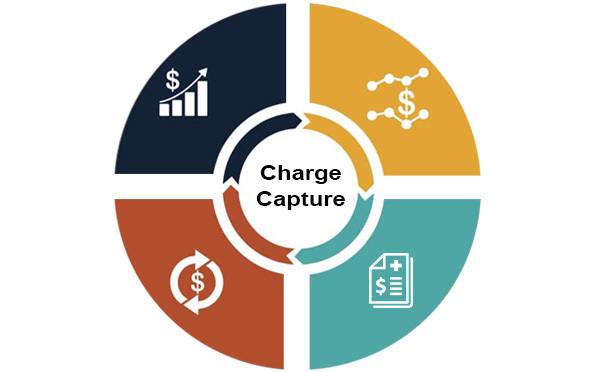 At ACN Healthcare, we do charge entry as a part of the healthcare revenue cycle management services. Since we have prior experience in handling different renowned medical billing software and several medical specialties, we start with the process directly, saving staff training time and effort. We pre-define account specific rules in charge entry for different medical specialties which reduces the room for errors and contributes to clean claims.